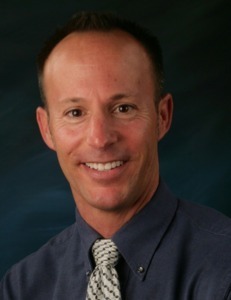 Dr. Neil Eberhardt graduated from the Southern California College of Optometry in 1991. He has been practicing in Skagit County since 1994 and North Snohomish County since 2005. 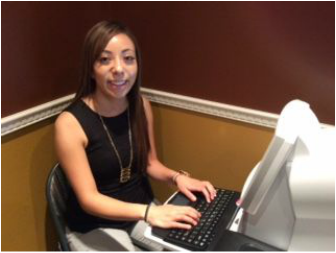 He is dedicated to giving his patients in depth and personalized eye exams and specializes in contact lenses and ocular disease. Along with most of his staff, he is fluent in Spanish. 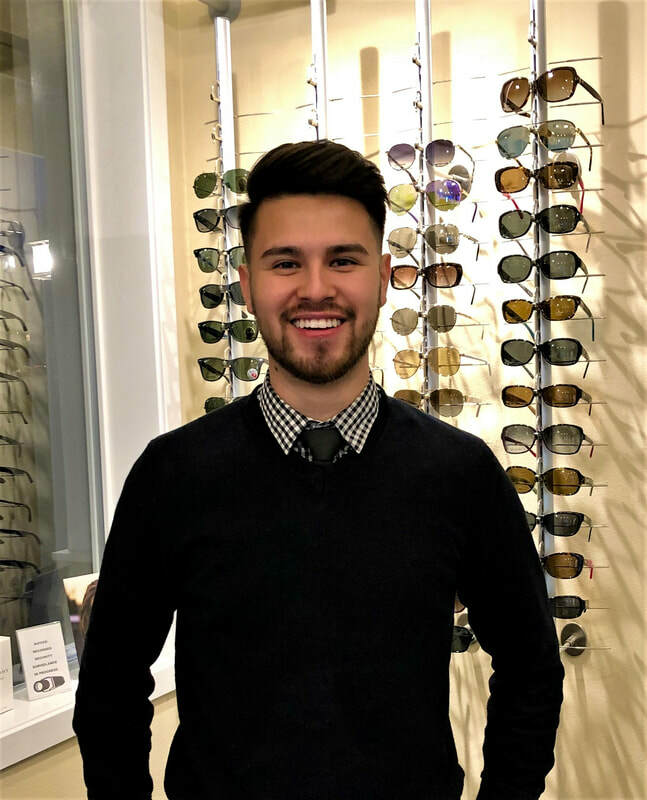 Outside of work, he enjoys spending time with family and friends as well as international travel (latest destinations: Peru, Nicaragua, Cambodia, Thailand, and Chile), snowboarding, mountain biking, and scuba diving.